GoWild has become one of the leading companies after developing its very own proprietary gaming platform – HERO. As well as the platform, GoWild has created its own in-house communication tools and a range of innovative gaming products. 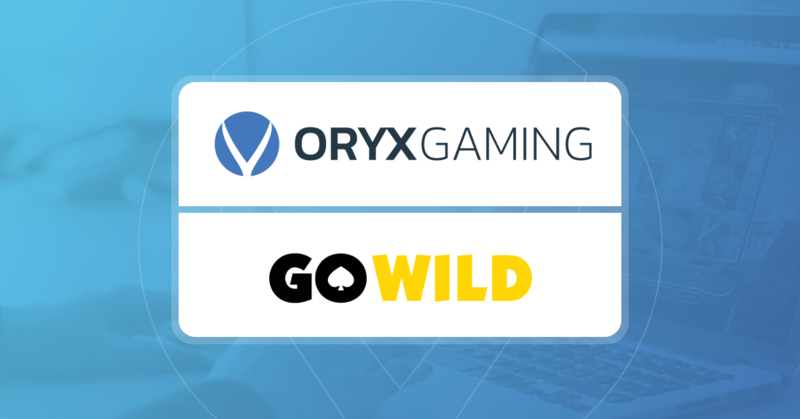 GoWild’s platform currently features more than 1,500 games from twenty software providers including Microgaming, NetEnt, Evolution, Scientific Games, Yggdrasil, iSoftBet and Play’n GO.